Laboratory Storage Video | Donnegan Systems Inc.
See how Donnegan Systems can help with your Laboratory Storage, Medicine Storage, and More. We have storage solutions ranging from medical casework, high-density systems, cold storage, and more. Whatever your lab, pharma, or medical project needs we have a solution for it. Compact cold storage can help save energy and money in temperature-controlled environments. It can also help keep inventory organized and protected. 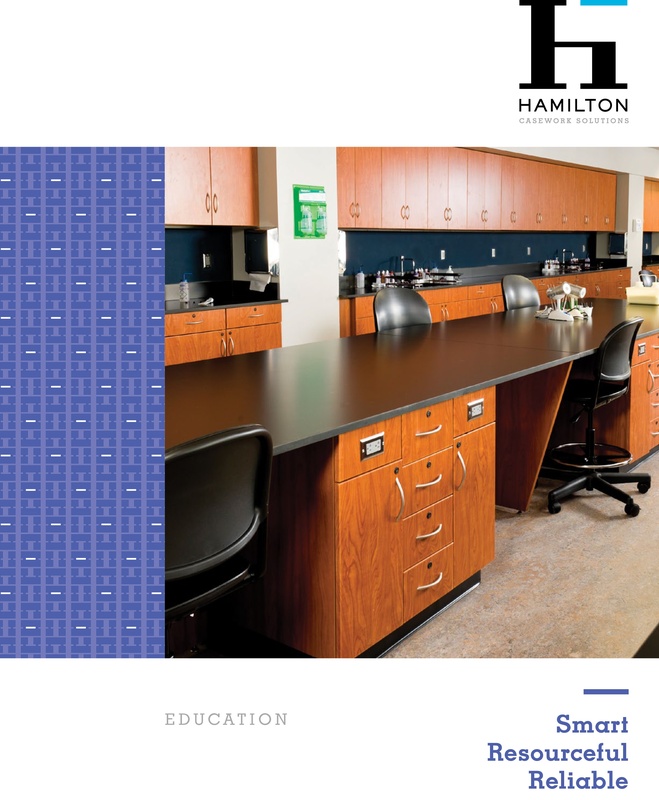 Download our brochure to learn more about our Laboratory storage solutions. Donnegan Systems has helped schools and medical professionals across New England and Eastern NY. Let us show you how to look at space a whole new way.